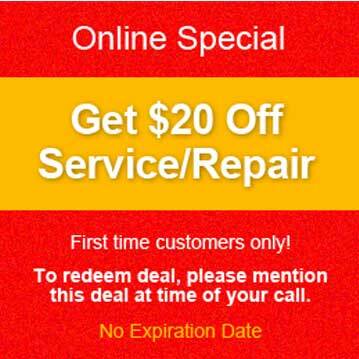 When you want prompt and professional Seattle appliance repair, call Seattle Metro Appliance Repair first. We’re the top-rated Seattle appliance repair service because we do the job right the first time. Our goal is your complete satisfaction, and it is guaranteed. We provide a warranty on ALL parts and labor for your peace of mind. 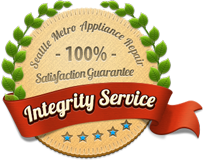 The fully trained and experienced technicians at Seattle Metro Appliance Repair are certified to repair all major appliances including your refrigerator, freezer, ice maker, beverage cooler, stove, range, oven, warming drawer, range top, cooktop, disposer, compactor, dishwasher, clothes washer and clothes dryer. 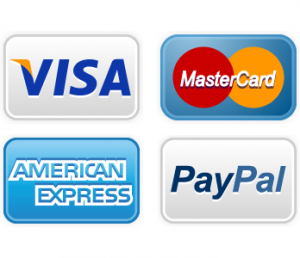 Customer Service – We make sure each one of our customer will be happy with our repair service.